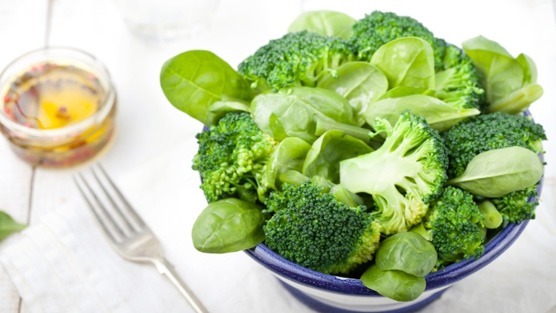 You are here: Home / Mens Health / What Effect Does Broccoli Have On Prostate Cancer? Dashwood believes that more research is required in order to accurately identify the specific subsets of advanced prostate cancers that would be susceptible to sulforaphane treatment. In addition to verifying the safety of the compound when administered at significantly higher doses. There is currently an ongoing clinical trial designed to test the effectiveness of sulforaphane-rich supplements and early results have been promising. In demonstrating the safety of the compound in their initial results they also wish to show safety of higher-dosage supplements and move towards beginning a therapeutic trial.